Among different designs and styles of jackets, blazers have been the ones that have a considerable place for their acceptance all around the world. Its excellent design and slim fitting appearance make a lot of women and young girls impressed with its perfectness. It has the ability to create enhanced appearance of your figures as well. 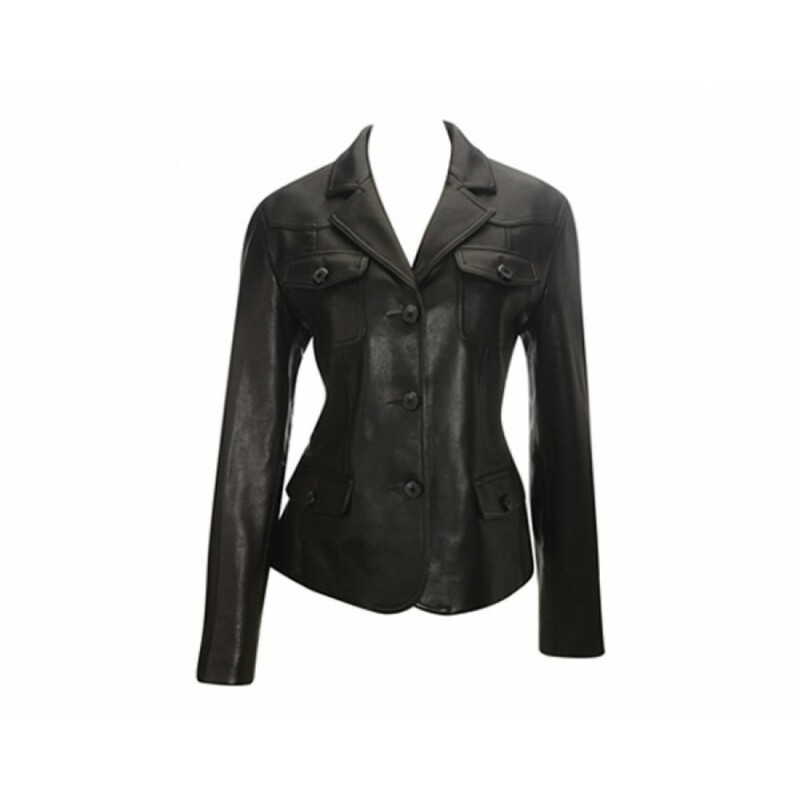 The designer long leather coat has been made of real cowhide leather material and has been designed with great details. 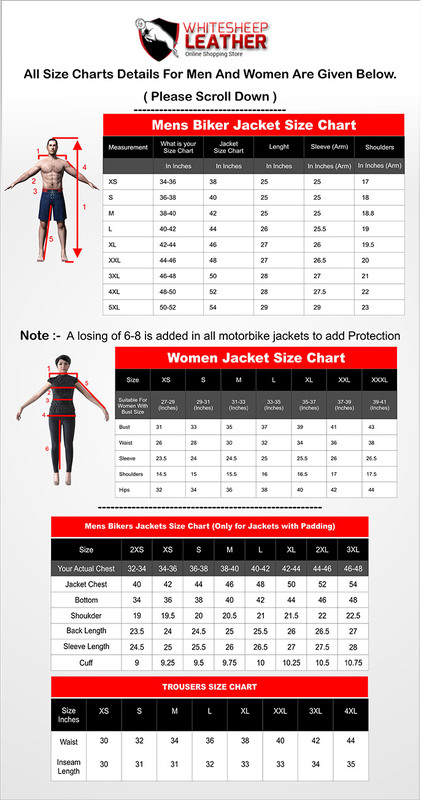 It has perfect stitching that makes the jacket look stunning. The jacket’s front has been equipped with buttoned closure and two pockets have been placed over chest front with buttoned flaps over them.